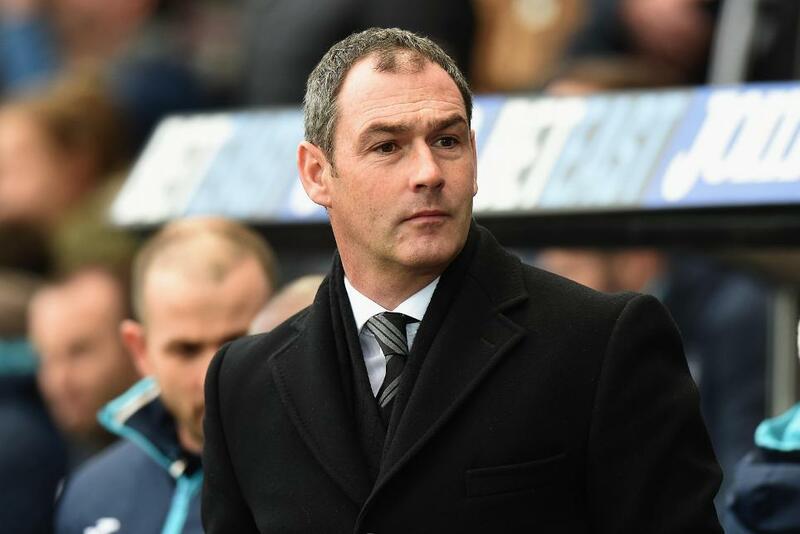 Paul Clement is ready to use his new signings when Swansea City travel to Liverpool in Saturday’s lunchtime encounter. After recruiting Tom Carroll, the midfielder, from Tottenham Hotspur, and Martin Olsson, the left-back, from Norwich City this week, Clement will have no hesitation in throwing them straight into the action at Anfield. “[Carroll] fits very much with the style we are looking to develop here at Swansea,” Clement told swanseacity.net. “And Martin is someone I worked with briefly before [at Blackburn], so I know everything he is about as a footballer and a character.